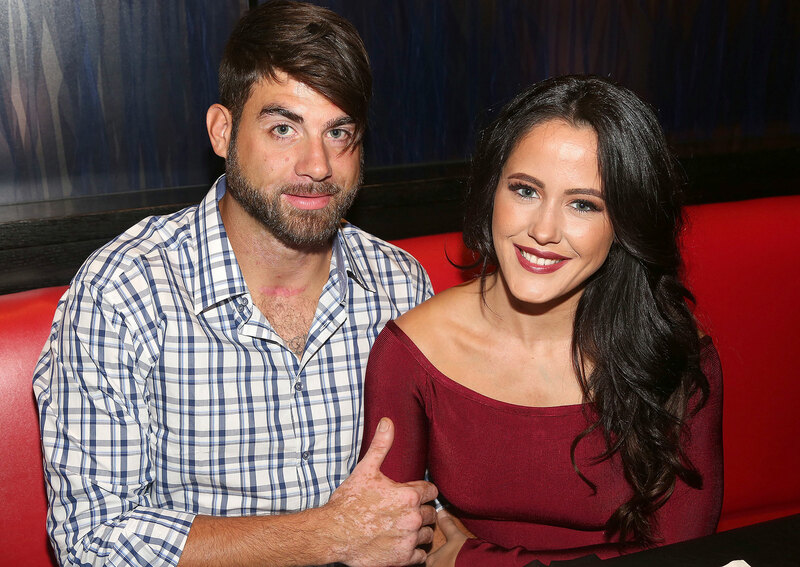 Jenelle Evans Says Her And David Eason’s Marriage Works Despite The Controversies And Explains Why! It’s no secret that David Eason doesn’t have many fans because of his wild behavior and controversial beliefs. 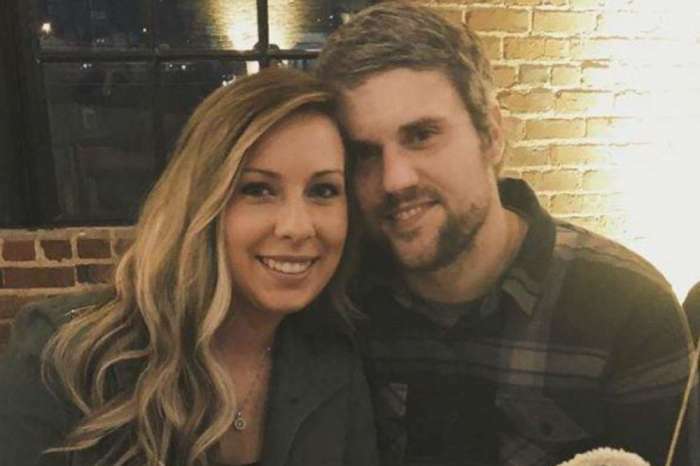 That being said, the hate directed at him has pretty much spread to his wife, Teen Mom star Jenelle Evans as well since she always defends him! Regardless, it seems like the woman couldn’t care less what people have to say about her and David’s marriage. Jenelle loves him no matter what and not too long ago, she also revealed what keeps their relationship working perfectly. In other words, while most of her fans think she should not stay married to David, Jenelle claims she’s very happy with him so there are no divorce plans in the near future. ‘And we like to … David likes to eat anything. So, if we go to like St. Thomas, he’s like, ‘Can we catch an iguana and eat it?’ You know what I mean? He’s very adventurous and I am too so it works out,’ she went on to say. 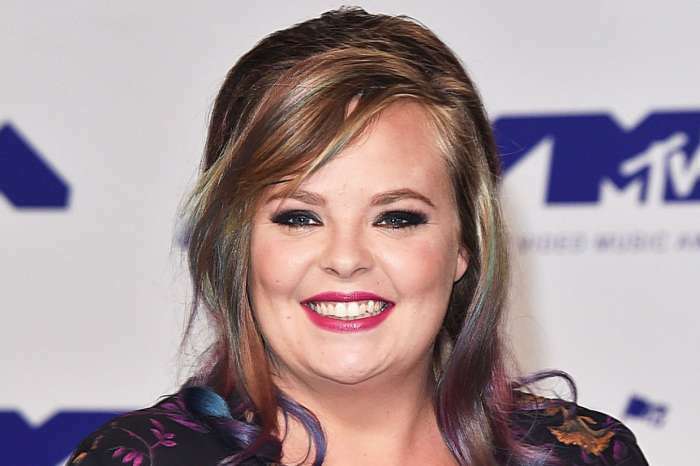 The drama surrounding David started when he posted a hate message for the LGBTQ community on social media. Soon after, he was fired from Teen Mom for his offensive words but since then, he’s continued to do and say more controversial things which have gotten fans very worried for Jenelle, hence, domestic abuse rumors! Regardless, Jenelle uses any opportunity she gets to insist that they are very in love. 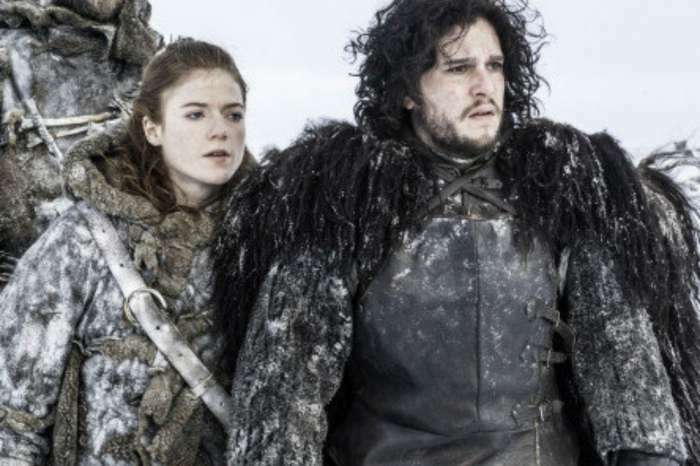 Game Of Thrones Most Shocking Deaths - Where Are The Actors Today?